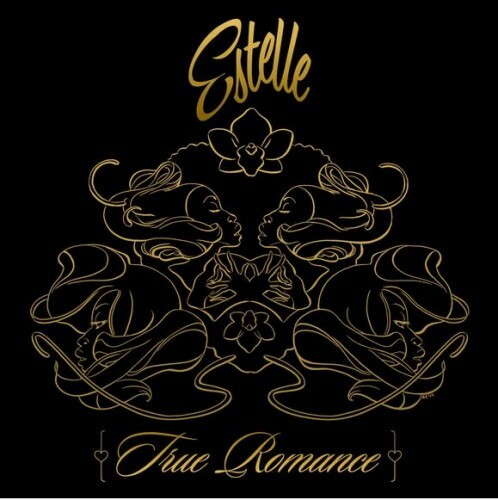 Want to hear bits and pieces of Estelle’s upcoming album True Romance? Well now’s your chance. If you like what you hear, you can preorder the album here. It officially comes out on February 17th. The first half of this joint sounds like an 80’s club banger, and I’m not mad about it. 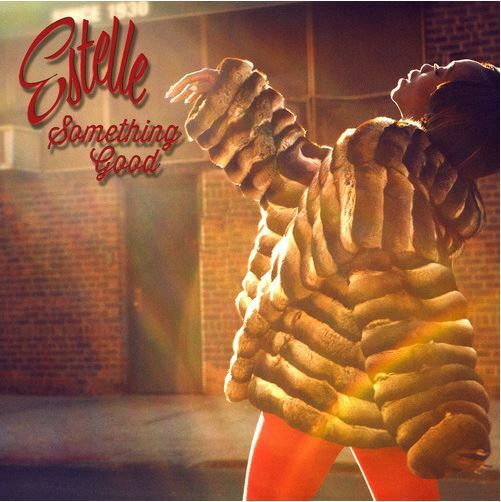 Give Estelle’s new track a listen below. This is just a personal suggestion, but don’t watch this at work. Download her most recent project How Stella Got Her Groove Back right here.